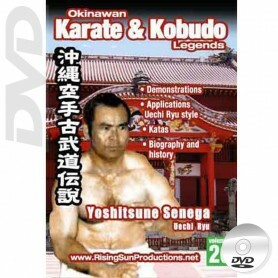 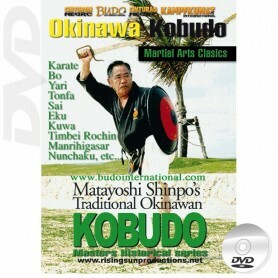 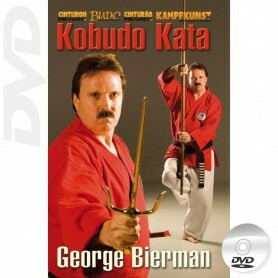 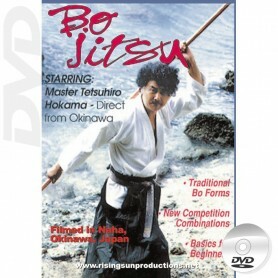 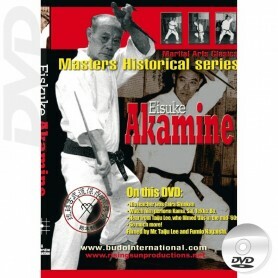 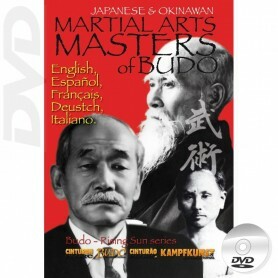 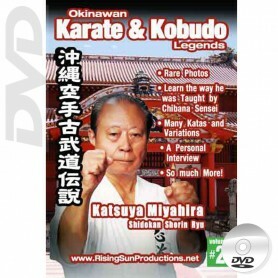 DVD Kobudo, traditional weapons from Japan and Okinawa, Sai, Nunchaku, Kama, Bo, Jo, Eku, Tonfa. 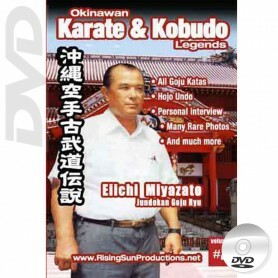 Kata, Bunkai, Kumite, Kihon, techniques, training, competition and self defense applications, for martial artists, students, practitioners and competitors. 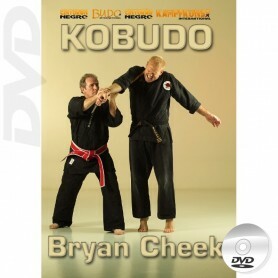 With a wide selection of the best Masters of Kobudo: Y. Shinzato, Akamine, Hokama, M. Shinpo, Seikichi Uehara, G. Bierman, B. Cheek.